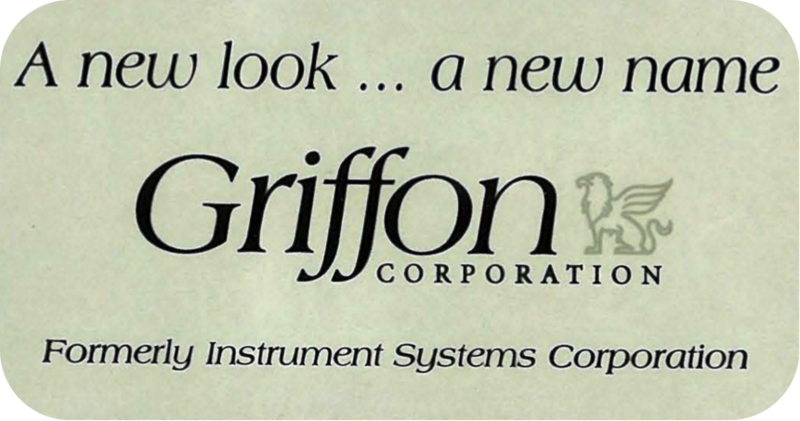 Griffon is founded as Waldorf Controls Corporation but assumes the name Instrument Systems Corporation (ISC) the same year. 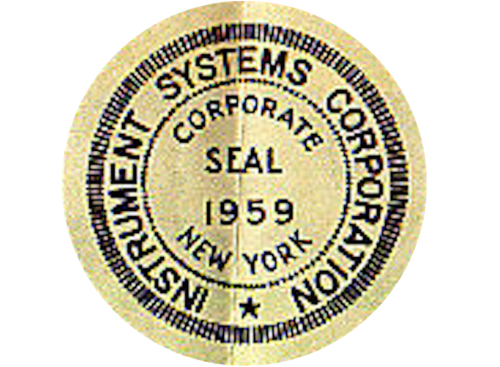 ISC acquires Telephonics Corporation, a manufacturer of electronic devices for industry and defense founded in 1933. Telephonics would form the nucleus of ISC’s Electronics Group. Edward J. Garrett joins ISC as Chairman of the Board and President. Garrett closes underperforming plants and starts to seek civilian markets, while continuing to successfully procure government research and development contracts. ISC is listed for the first time on the Fortune 500 list at #489. ISC is listed for the second time on the Fortune 500 list at #473. 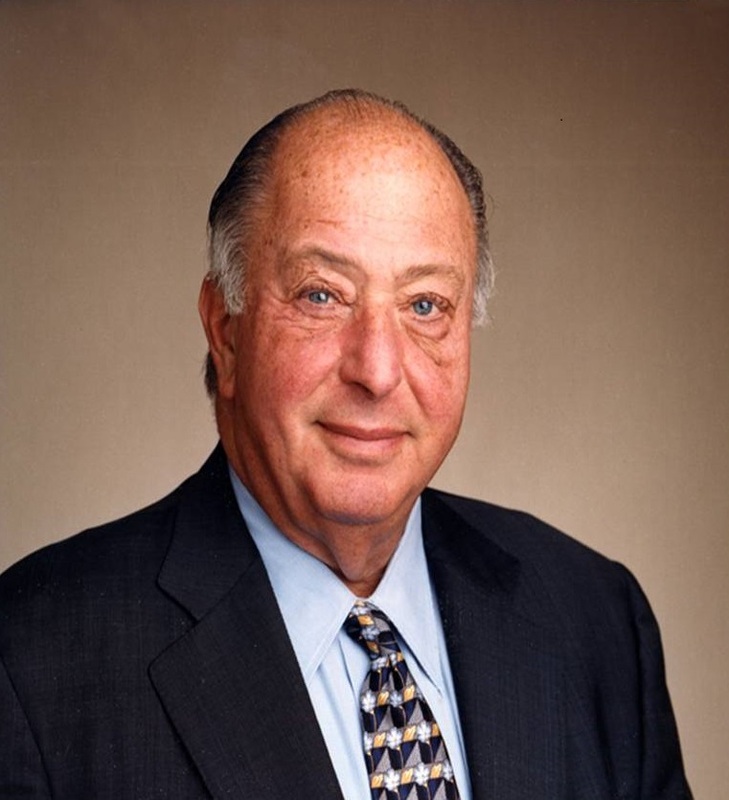 Edward Garrett passes away and is succeeded by son-in-law Harvey Blau as Chairman of the Board and CEO. 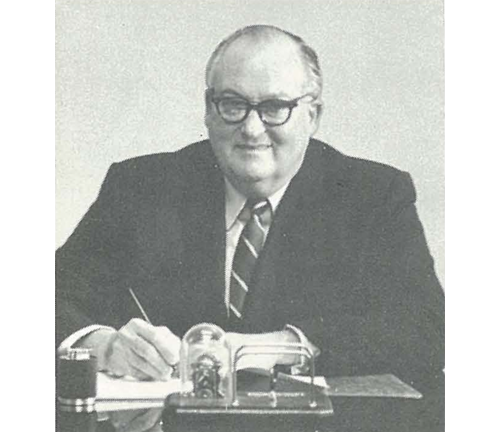 Blau joined ISC as director and secretary in 1966. 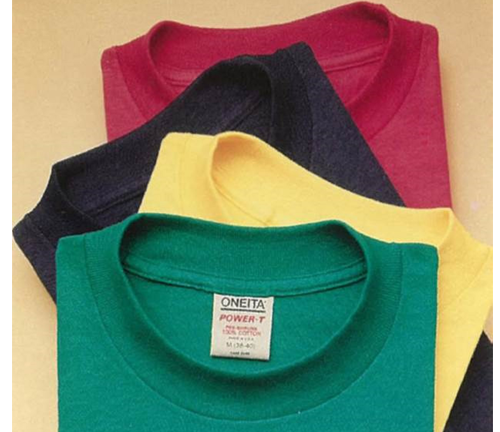 ISC enters the textiles sector by acquiring Oneita Knitting Mills Inc. for $15 million. To drive its diversification strategy, ISC buys the Cincinnati-based plastics and garage door manufacturer Clopay Corporation for $40 million.  Seeking a name that more appropriately captures the diversified holding company’s motto of “strength through diversity,” Harvey Blau renames the company Griffon Corporation after the mythical creature that is part lion, part eagle. Clopay forms Finotech, a joint venture with German-based Corovin GmbH, to manufacture specialty plastic film and laminate products in Aschersleben, Germany. Harvey Blau retires as CEO after 25 years but remains non-executive Chairman. He is succeeded as CEO by his son-in-law Ronald Kramer, a former investment banker and executive at Wynn Resorts, who has served on Griffon’s board of directors since 1993. Griffon begins building for the future. The company secures a new $100 million line of credit from JP Morgan and engages with Goldman Sachs to lead a $250 million recapitalization to position the company for future acquisitions. Kramer divests Clopay’s underperforming installation services business. 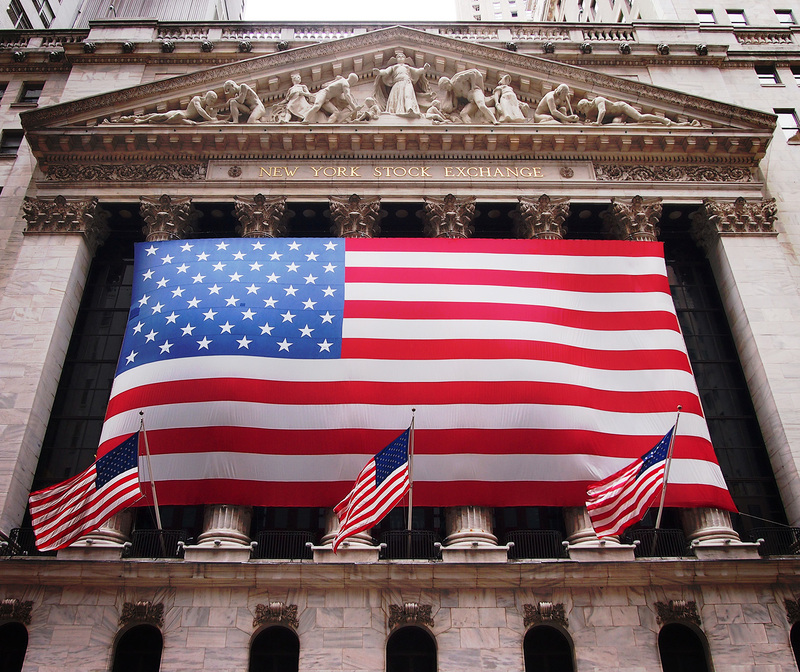 Griffon relocates its corporate headquarters from Jericho, NY, to New York City. Griffon acquires Ames True Temper, the leading U.S., Canadian and Australian provider of non-powered landscaping products, for $542 million in 2010. Griffon acquires the Southern Patio pots and plants division of Southern Sales & Marketing Group and integrates it into Ames True Temper. Telephonics forms a joint venture with Mahindra & Mahindra to produce radar and surveillance systems for the Indian Ministry of Defense and the civilian sector near Delhi, India, positioning the company for future growth. Griffon acquires Northcote Pottery and the Cyclone tools division of Illinois Tool Works, both based in Australia. Ames True Temper is renamed The AMES Companies to better reflect the heritage of the business while recognizing the breadth of products in the portfolio. On the 20th anniversary of the renaming of the company, Griffon Corporation refines its branding and corporate logo to better reflect its improved operational performance and future growth opportunities. 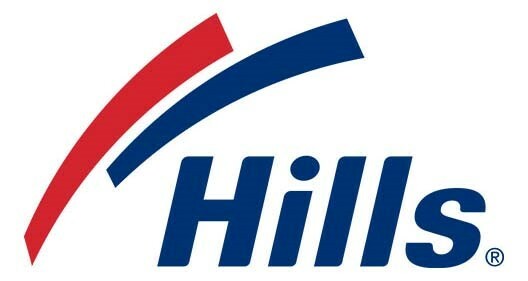 Griffon acquires Hills Home Living, one of the most iconic and trusted brands in Australia and New Zealand, from Hills Limited. Hills is integrated into AMES Australasia. Griffon recognized in the Fortune 1000 at number 967. Griffon acquires La Hacienda, a UK-based outdoor living brand of unique heading and garden decor products. This acquisition establishes AMES with its first business located within the United Kingdom. Griffon acquires ClosetMaid, a leading manufacturer and marketer of closet organization, home storage, and garage storage products. Griffon acquires Harper Brush Works, a leading U.S. manufacturer of cleaning products for professional, home, and industrial use with a legacy dating back to 1900. Harper expands The AMES Companies product offerings of brooms, brushes, and other cleaning products. 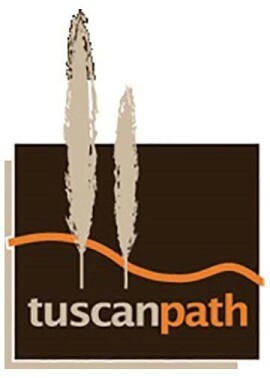 Griffon acquires Tuscan Path, a leading Australian provider of pots, planters, pavers, decorative stone, and garden decor products. Griffon sells its Clopay Plastic Products segment to Berry Global (NYSE:BERY) for $475 million. This divestiture better focuses Griffon’s portfolio on core markets, provides liquidity, and improves the company’s free cash flow conversion. Griffon acquires Kelkay, a UK-based manufacturer and distributor of decorative outdoor landscaping products. 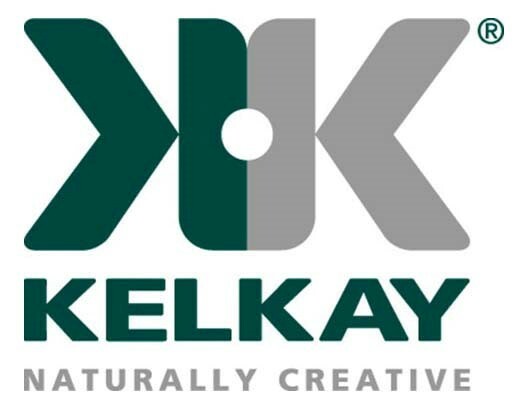 Kelkay, in concert with La Hacienda, provides AMES with a leading platform for growth in the UK market to garden centers, retailers, and grocers. Griffon acquires CornellCookson to expand the Clopay Building Products commercial door portfolio. 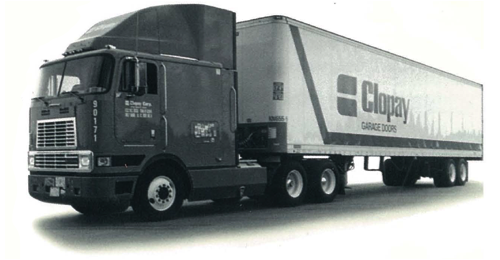 CornellCookson, founded in 1828, is a leading U.S. manufacturer and marketer of rolling steel door and grille products designed for commercial, industrial, institutional, and retail use. Copyright © 2019. Griffon Corporation Inc. All rights written or implied are reserved.